Dr. Montessori is of the opinion that man learn from getting involved in actions. 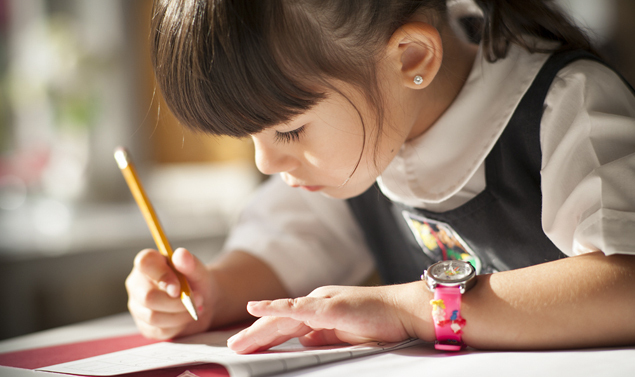 Aurora Montessori CASA Program involves in having kids to do the job for themselves and just then, is learning actually takes place with comprehension and interest. She believed that children learn best in an organized classroom or surroundings, which enables the child to be independent of the adult. Directress as they’re understood in a Montessori classroom, or the teacher, allows a kid to work at their particular tempo and this enables a child to take part in tasks that are purposeful. They get the chance to investigate and absorb the things that they learn since they are free to work with the materials by themselves. Our Casa plan was designed to follow your child’s personal needs. Through exploitation of substances that are special, children acquire important life skills, coordination, focus and self-confidence. Lessons are presented by teachers independently and also in a small group. Pupils are supported to investigate and test so that their interest is both rewarded and challenged. The materials are appealing and enticing, so they catch the interest of the child. Through the repeat of the materials, pupils can educate themselves and refine their abilities. Upon conclusion of our Casa plan kids are dependent and target-oriented. Children entering the Casa program should be at least 21/2 years of age and toilet trained. There’s additionally a 4-6 week probationary period for the new kids for them to be able to adapt to the program.